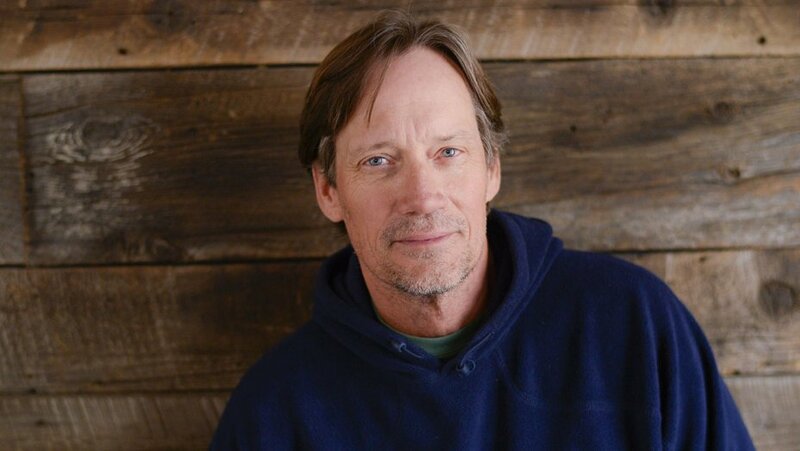 Kevin Sorbo Share's Post About Returning Nikes Because they "Hurt My Feet When I Stand for the National Anthem"
Outspoken Christian actor, director and producer, Kevin Sorbo (GOD’S NOT DEAD, WHAT IF) has his own two cents to add to the buzzing conversation surrounding Nike’s newest ad campaign. Nike sponsored 49er’s quarterback Colin Kaepernick back in 2011 but was hesitant to publicize their partnership as the athlete started kneeling during the National Anthem at football games as a form of silent protest against police brutality. Earlier this month Kaepernick unveiled Nike’s new sponsorship on his social media that reads, “Believe in something, even if it means sacrificing everything.” The photo shows a close up of Kaepernick’s face with the words inscribed underneath and the Nike’s signature swoosh in the background. Nike holds a monopoly on sportswear across the U.S. and internationally. The brand started in the 60’s and exponentially grew to showcase talents of American athletes and become a symbol athletic achievement. 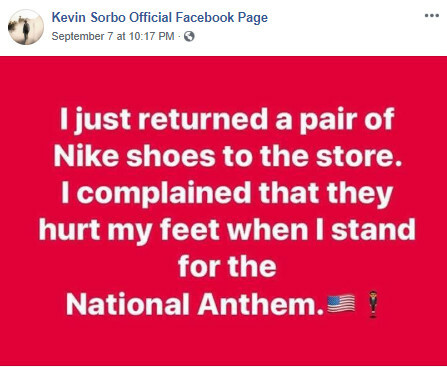 Even so, Sorbo is sick of the “hype.” Five days after the ad was posted online, Sorbo’s official Facebook Page gave followers a snippet of his view, stating that he returned his Nike shoes because they hurt his feet while standing for the national anthem. Sorbo doesn’t make it clear if he actually did so, or if he shared the post as a joke since memes like this have circulated the internet. Fisanotti added that the new Nike campaign with Kaepernick is targeted at 15-17-year old’s and hopes to reinvigorate the brand on the eve of their 30-year “Just Do It” anniversary. Kaepernick is also suing NFL owners for supposedly conspiring to keep him out of the league. On the same day as the ad’s release, Nike’s stock went down 3.2% when the hashtag #BoycottNike was trending on Twitter. 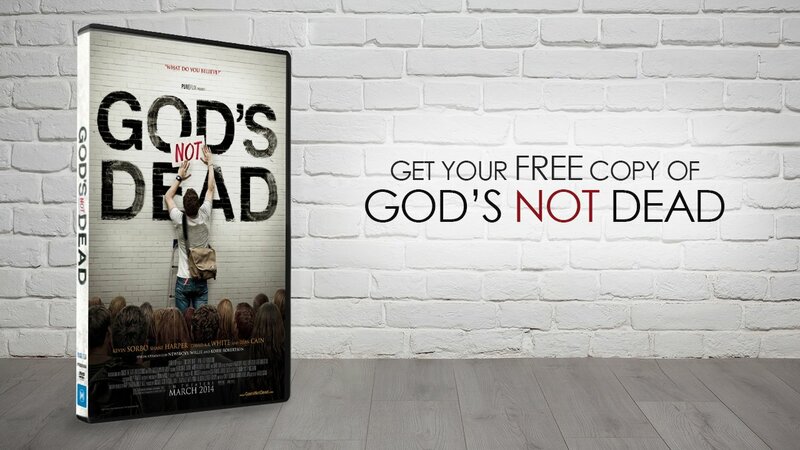 Yet, online sales of the brand grew 31%, and their stock has recovered from its initial dip.